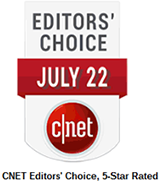 Get Comodo’s award-winning Free Firewall Today! 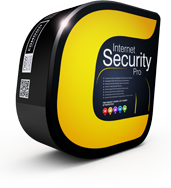 Protect your PC from viruses, malware, and hackers. Utilizing preventative tehnology and scans to locate viruses and other malware. 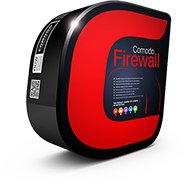 Comodo Firewall offers the highest levels of security against inbound and outbound threats. It stealths your computer’s ports against hackers and it blocks malicious software from transmitting your confidential data over the internet. 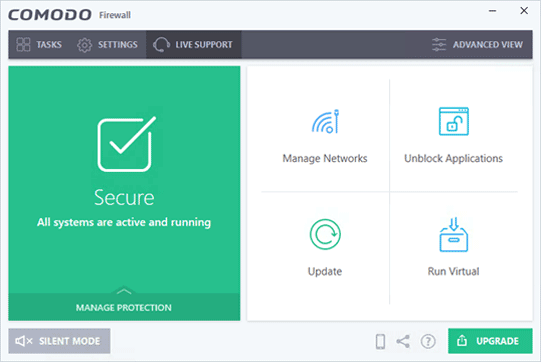 Comodo Firewal also makes it easy for you to specify exactly which applications are allowed to connect to the internet and immediately warns you when there is suspicious activity.